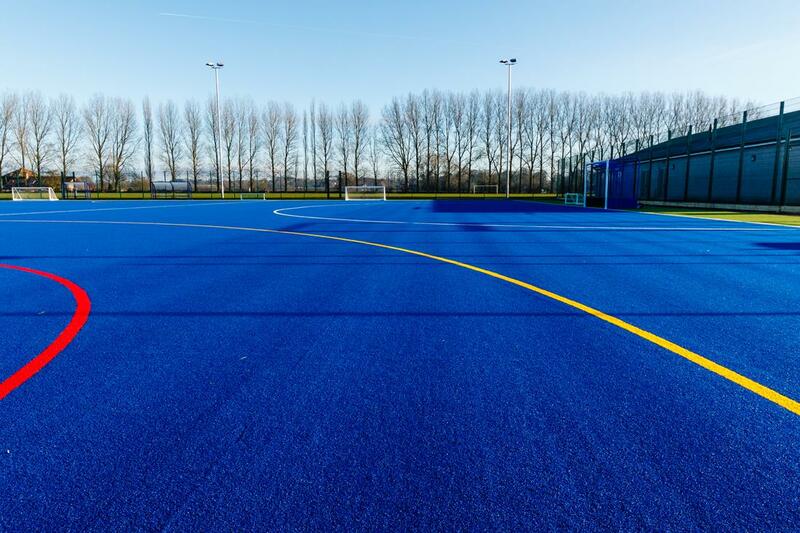 A £2.3 million pound investment from North Lincolnshire Council has meant that Sports teams from Brigg including the Hockey, Cricket and Tennis clubs can return to their home town after playing in nearby villages and Scunthorpe town for a number of years. 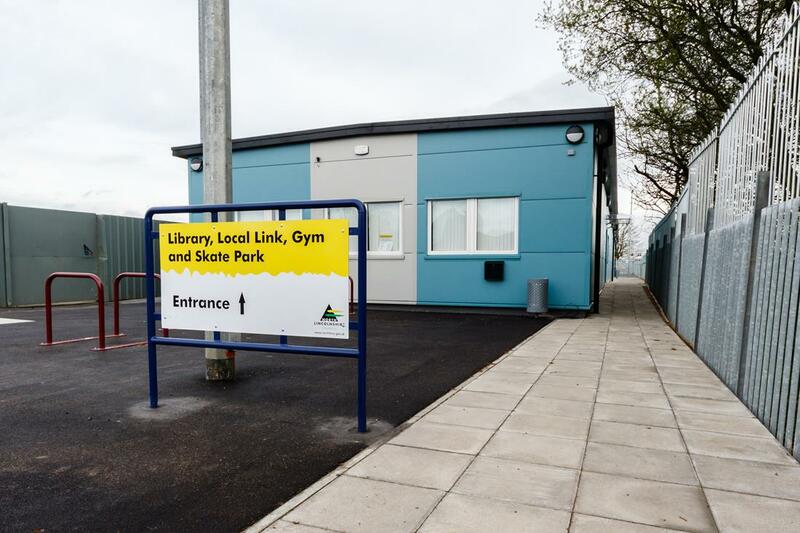 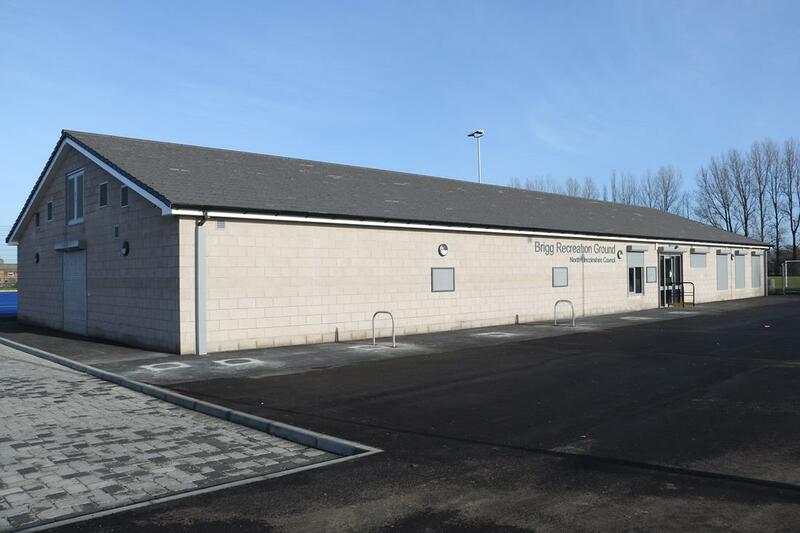 Work commenced in the spring of 2016 and was completed on time at the end of year ready for local sports and community groups to begin planning events and fixtures for 2017. 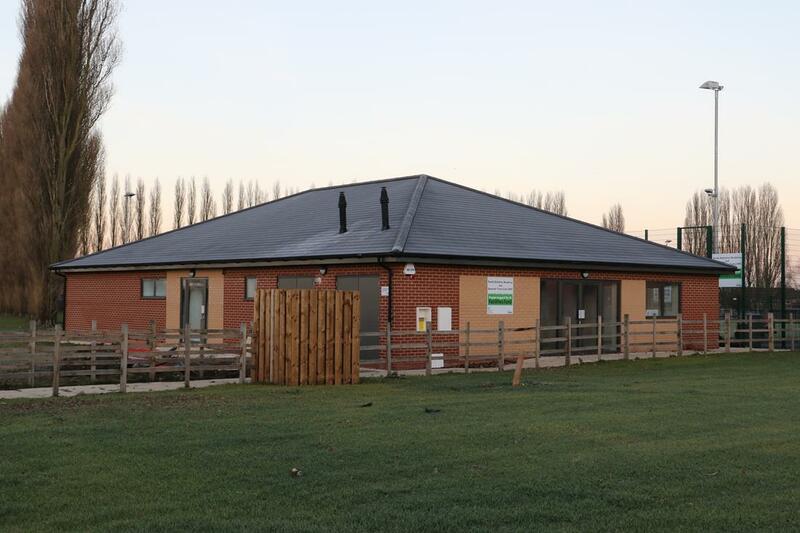 The brand new 540m2 sports pavilion is constructed out of facing blockwork and a 14 meter span pitched roof construction, houses the sophisticated M&E plant used to heat and power the building. 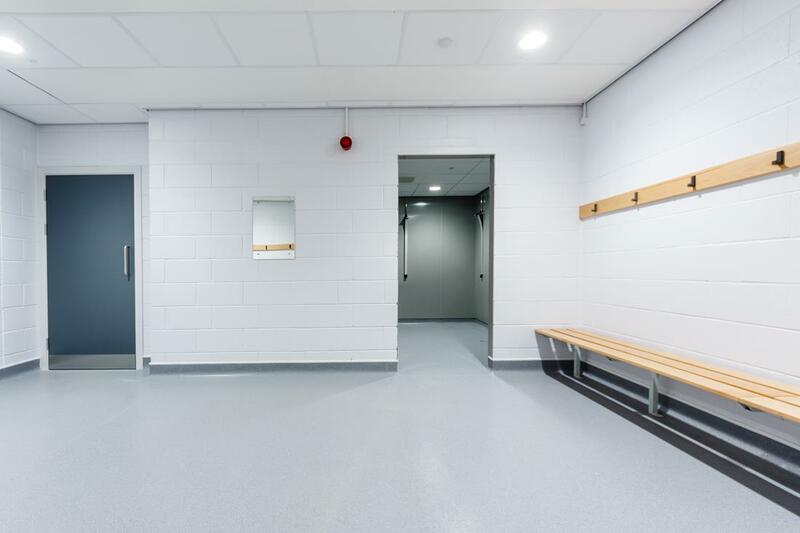 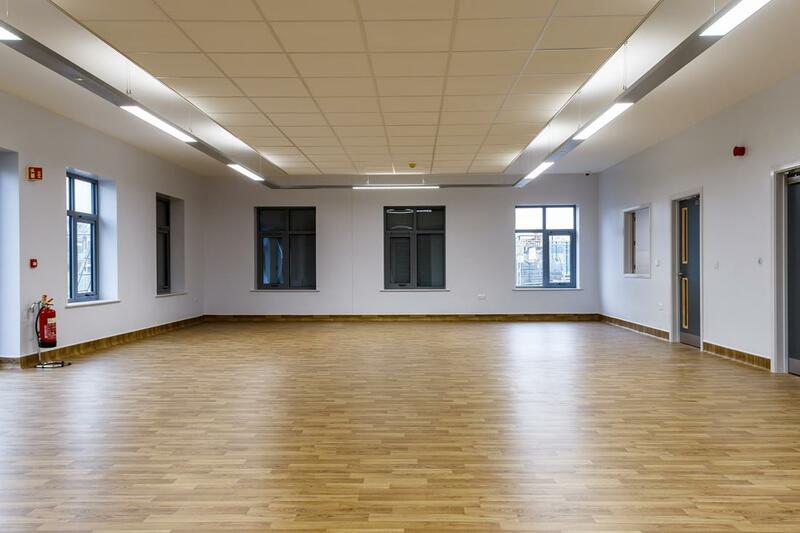 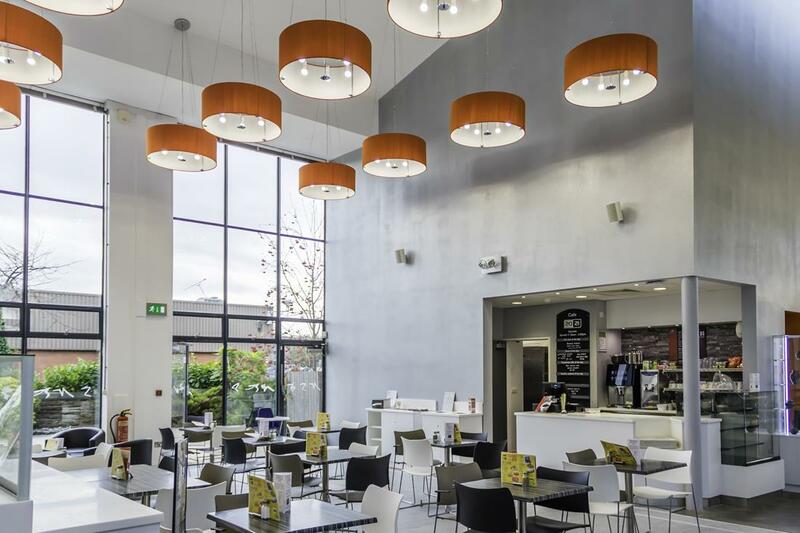 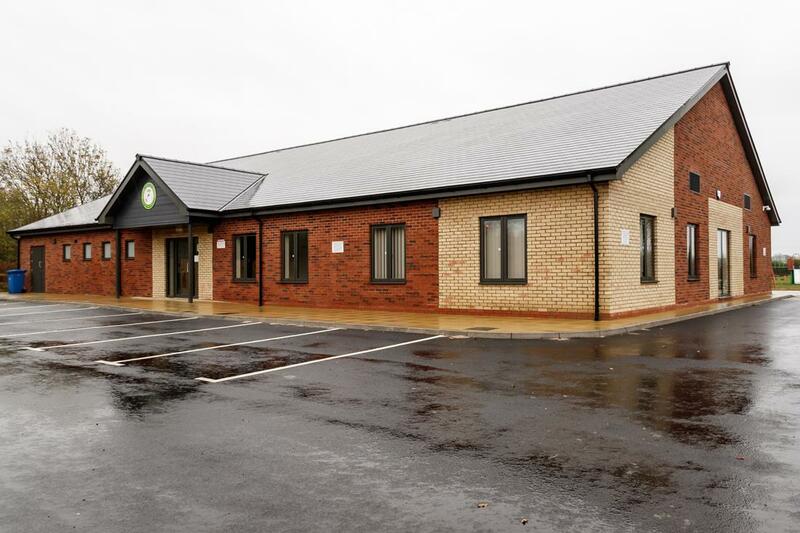 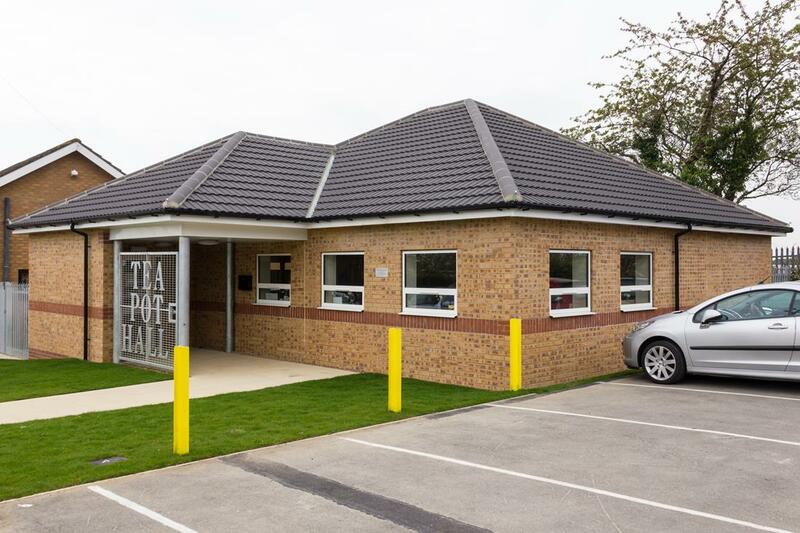 A 120m2 function room with kitchen, 6nr changing rooms for officials and sports teams were all completed with modern energy saving water and heating systems. 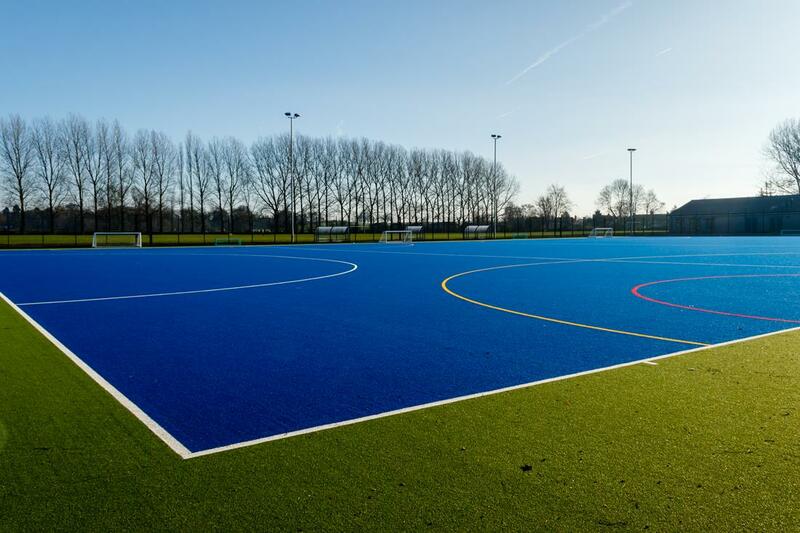 The full size sport England approved hockey pitch and tennis courts have been constructed to exacting regulations and are fully floodlit to allow evening sports participation.